NaProTECHNOLOGY offers natural solutions for women’s health concerns. NaProTECHNOLOGY stands for Natural Procreative Technology (NPT). NPT is a science of women’s health that respects the dignity of all human life. 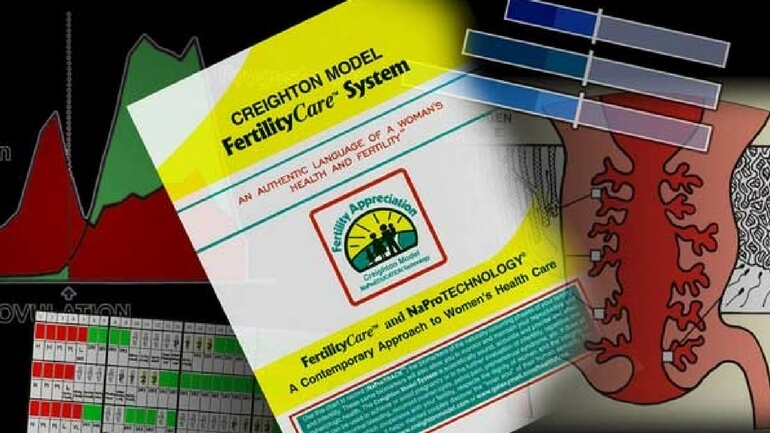 NPT works together with the Creighton Model FertilityCare™ System. It’s based on over thirty years of research in women’s reproductive health. NaProTECHNOLOGY is provided by trained medical consultants. St. Gianna’s Center offers medical consultations with Debra Gramlich, MD, CFCMC or referral to other medical consultants in the community. This is the first women’s health science that networks family planning with reproductive health monitoring and maintenance. NaProTECHNOLOGY uses the information from the woman’s Creighton Model chart to direct diagnosis and treatment. With the Creighton Model and NaProTECHNOLOGY, it is possible to accurately time hormonal testing, which is invaluable in evaluating women’s health problems. It is a fertility-care based MEDICAL approach rather than a fertility-CONTROL approach to family planning and gynecological health. Fertility is never suppressed or destroyed by NaProTECHNOLOGY. We work with women of all reproductive ages – from the time of the first menstrual cycle through until the last cycle. 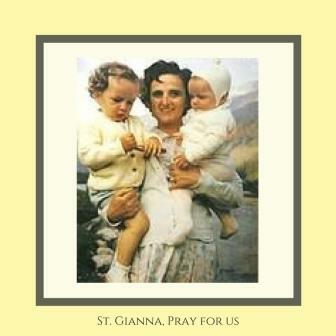 St. Gianna’s Center follows the Code of Ethics of the American Academy of FertilityCare Professionals as well as the Ethical and Religious Directives for Catholic health care institutions. Any woman or couple with ethical concerns in the area of reproductive health may also request a phone consult for guidance with Sister Renee Mirkes, OSF, PhD at the Center for NaPro Ethics at the Pope Paul VI Institute. Unlike common suppressive or destructive approaches, NaProTECHNOLOGY works cooperatively with the unique procreative and gynecologic systems of each woman. When a reproductive system functions abnormally, NaProTECHNOLOGY, through the woman’s charting of her cycles, identifies the problem(s) and works cooperatively with that woman’s menstrual cycle to correct the condition, maintain the human ecology and sustain the procreative potential. We work with each woman and help her to discover if there is a problem. Then we work with that woman to treat the cause of her problem. We help women to better understand their reproductive health, to recognize when something is not right and we help them to unleash the power of their menstrual cycle. When a hormonal insufficiency is present, only bioidentical hormones are used (if necessary) in the appropriate part of a woman’s cycle to correct the insufficiency. PMS: Causes of PMS can be identified through a woman’s Creighton FertilityCare™ charts. Supplements and dietary changes may be advised as initial treatment options. Information from continued charting helps guide the treatment if further interventions are necessary for relief. NaProTECHNOLOGY is 95 % effective in the treatment of PMS and does not suppress or destroy fertility. 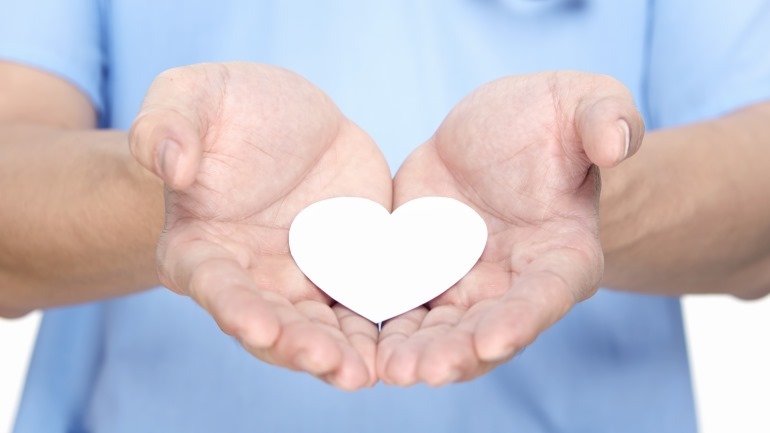 Frequent Miscarriage: NPT has a 79% effective rate in helping a couple have a child after recurrent miscarriages. Polycystic Ovaries: Medical NPT allows women who suffer from polycystic ovaries to properly regulate their cycles. This leads to improved symptoms, reduced risk of endometrial cancer, and improved fertility. Referral for NaProSurgery can offer women with PCO even better fertility, normal cycles and improves their metabolic abnormalities. 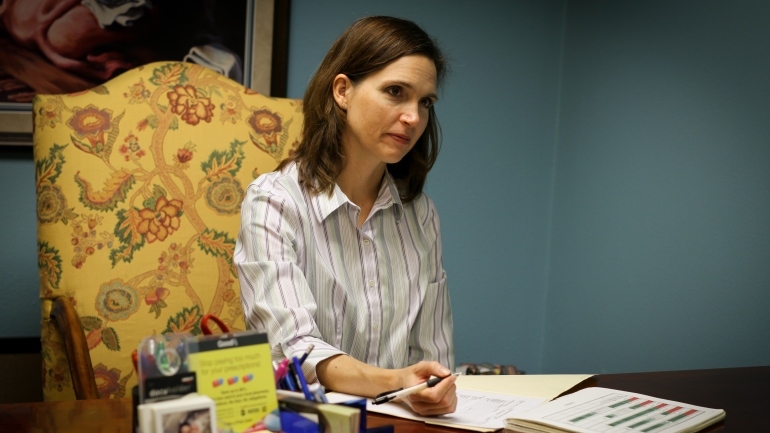 Postpartum Depression: With NPT, a woman can be treated quickly for postpartum depression. Symptoms often improve within 1- 30 days of initiation of treatment. This can provide quicker relief than antidepressants, with fewer side-effects and without interfering with the ability to continue breastfeeding. There is a 92.4 – 96.75% effectiveness rate in the treatment of postpartum depression. NPT seeks to identify and treat the underlying causes of infertility. NaProTECHNOLOGY allows babies to be conceived naturally for better pregnancy outcomes. Some conditions that NPT treats are: endometriosis, ovulation dysfunction, and deficiencies in luteal progesterone and/or estradiol levels. When needed, only bio-identical hormones are used. Before meeting with a Medical Consultant physician, the first step in the evaluation of these problems is to meet with one of our Practitioners and learn to chart the biomarkers of your menstrual cycle using the Creighton Model FertilityCare™ System. Then a medical consultation can be arranged with a physician who will use the charting information provided to diagnose and properly treat your health concern. You must be charting using the Creighton Method FertilityCare™ System for our medical consultant to have the necessary information about your reproductive health. Why can’t I meet with the medical consultant first? NaProTECHNOLOGY(NPT) uses the Creighton Model charting system to accurately time hormonal blood testing on specific days of a woman’s cycle to properly identify hormonal imbalance. The medical consultant needs the Creighton charting in order to properly evaluate the woman’s health concern. Hormone deficiencies, if present, can then be corrected with bioidentical hormones given in a manner which does not suppress ovulation. I’m already familiar with NFP or using an alternative charting method, can I schedule with the medical consultant? The Medical Consultant and the FertilityCare Practitioner work closely as a team in the evaluation and treatment of the woman/couple’s health concerns. So, we ask all women, including those familiar with NFP or using an alternate charting method, to learn the Creighton Model prior to their visit with the Medical Consultant. The information gathered from a woman’s Creighton chart is essential for the medical consultant to properly apply NaProTechnology. The Creighton charting system allows proper timing of diagnostic tests such as blood hormone testing. What training does the medical consultant have? Thomas W. Hilgers, MD first began research as a senior medical student in 1968. He developed the Creighton Model FertilityCare™ System along with Ann Prebil, RN, K. Diane Daly, RN and Sue Hilgers, BA during his time working at the St. Louis University and Creighton University Schools of Medicine. His continued research into the Creighton Model led to his development of NPT as a new women’s health science. Dr. Hilgers is the director of the Pope Paul VI Institute for the Study of Human Reproduction and the National Center for Women’s Health in Omaha, Nebraska. He published a review article describing NaProTechnology in Archives of Perinatal Medicine 17(4), 191-198, 2011. How Can I Learn More About NPT? For more information contact us at 727-798-2340. We offer consultations in our Largo, Florida office or a FertilityCare Practitioner can meet with you via Skype from anywhere.